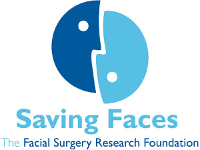 Patients often experience significant swelling after all forms of facial or eye surgery. This is because surgery causes post operative inflammation which triggers tissue swelling and pain. 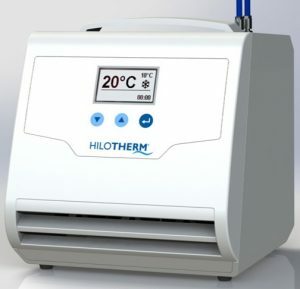 We aim to investigate the effectiveness of controlled cooling therapy for patients undergoing certain types of eye surgery using the Hilotherm® cooling device. 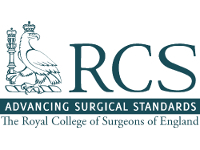 This approach is known to improve the post-operative recovery. But to date no scientific study has objectively proven its value in eye surgery. 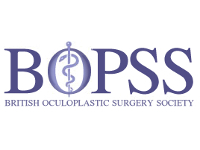 Patients undergoing symmetrical orbital surgery at Moorfields Eye Hospital will be eligible to take part in the study. 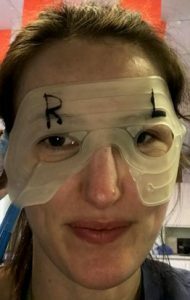 They will have the periocular area of one side of their face cooled for 5 days following surgery. Patients will score their pain from 0-10 over the first week. 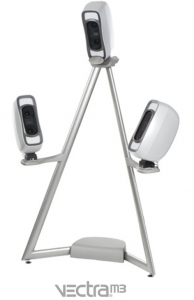 Periocular swelling will be assessed with 3D imaging using the 3D Vectra M3 machine before surgery and 1 week after surgery. Results from the two sides of the face will be compared. Patients will also be asked a satisfaction question regarding the use of the machine. 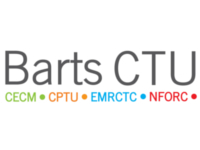 We have ethical approval to recruit 20 patients for this study, and are particularly grateful to NFORC, the Moorfields Research Department, and a patient whose generosity has enabled this study to take place. For further information, please contact Fran Ridout.